The largest stadium in Wales could soon be accompanied by two hotels, one with 3 stars and one with 5 stars. In total the two buildings might offer over 300 bedrooms. 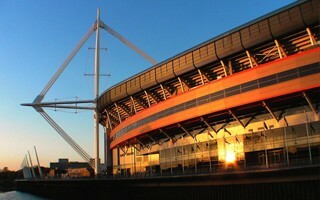 While at an early stage is understood that the Welsh Rugby Union and Cardiff-based property development firm Rightacres Property are looking at two hotels either side of one of the main entrances into Principality Stadium off Westgate Street (east side of the stadium). The buildings would be designed depending on market demand, but WalesOnline.co.uk suggests the lower category stadium (3 stars) might offer 180 bedrooms while the more exlusive one (5 stars) around 140 bedrooms. It's not the first idea of putting further high-rise buildings in direct vicinity of the largest stadium in Wales. Back in 2015 a scheme fell through. 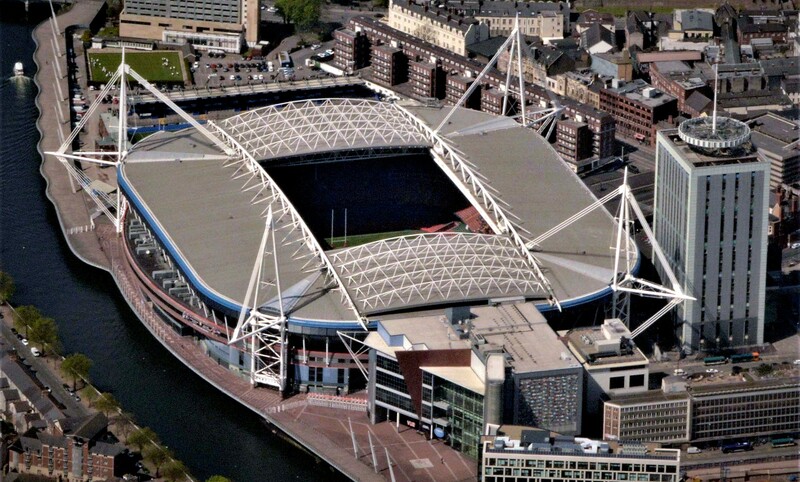 The Welsh Rugby Union is interested in also acquiring the Cardiff Arms Park, historical rugby stadium conjoined with Principality Stadium. So far bid to buy it was unsuccessful but may be revisited.